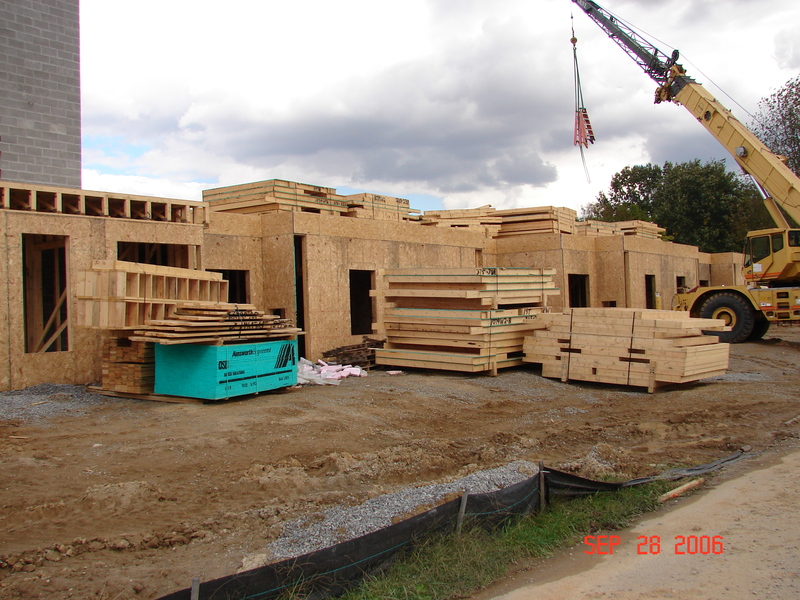 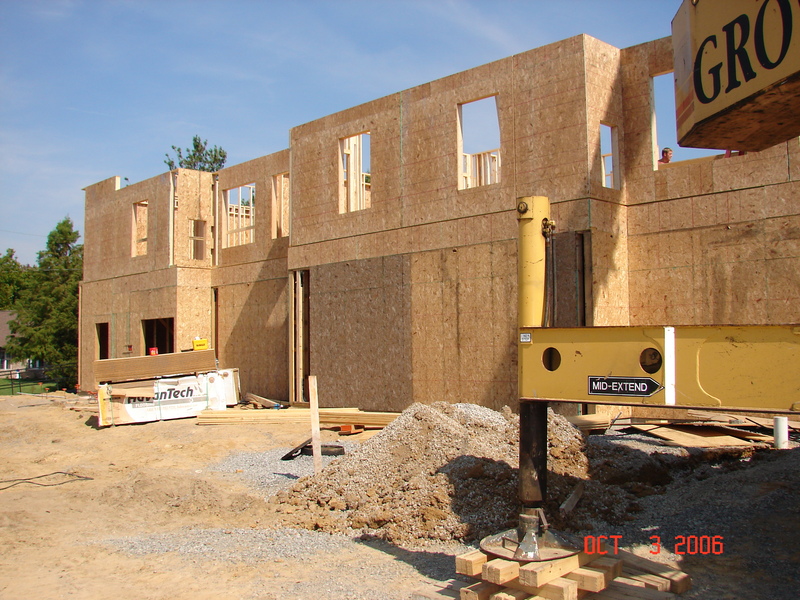 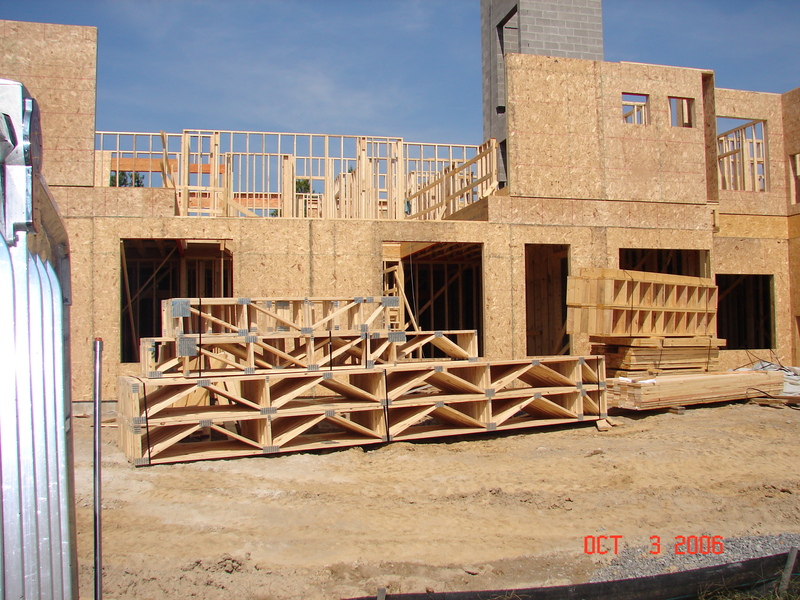 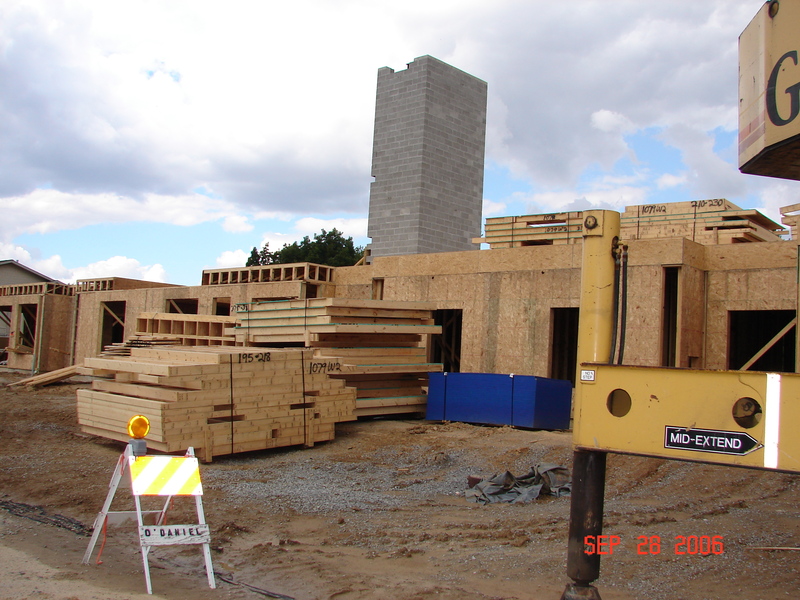 Prefab Wall Panels – K&K Industries Inc.
Prefab wall panels are especially popular for use in multi-family housing apartments. 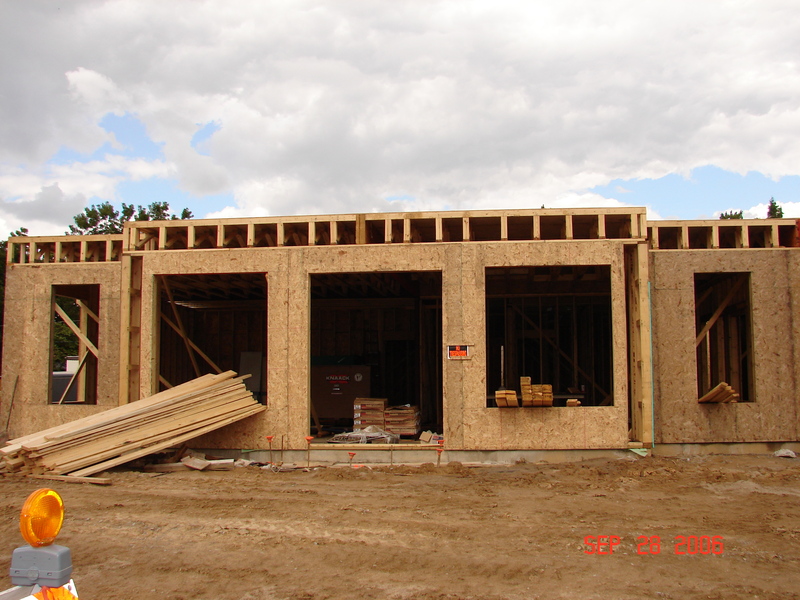 A wide array of custom options are available, including tall walls and sheathed walls. 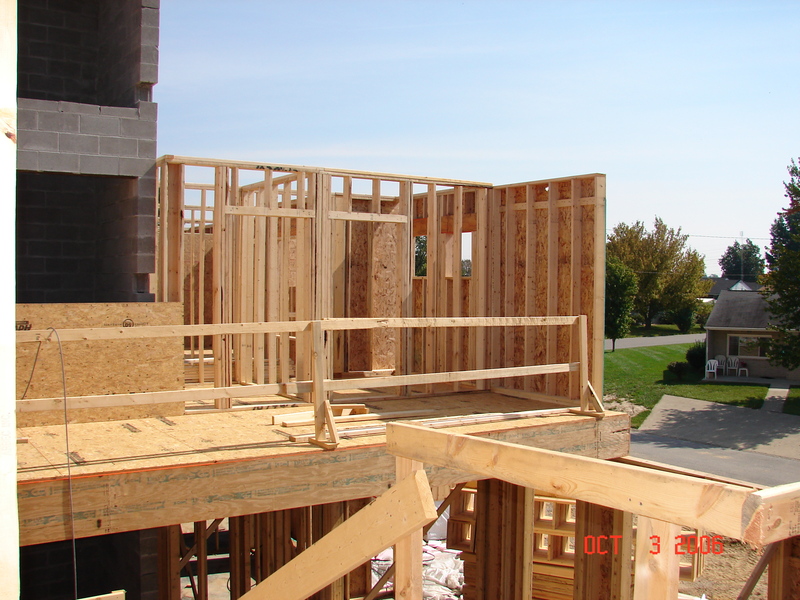 We provide layout services and job-site delivery.